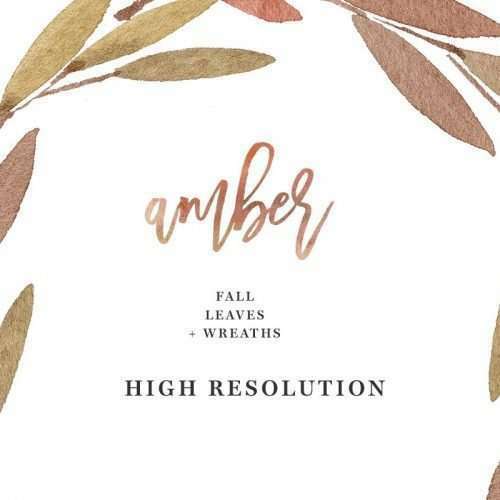 AMBER is a set of fall / autumn Watercolor Leaves Clipart set. 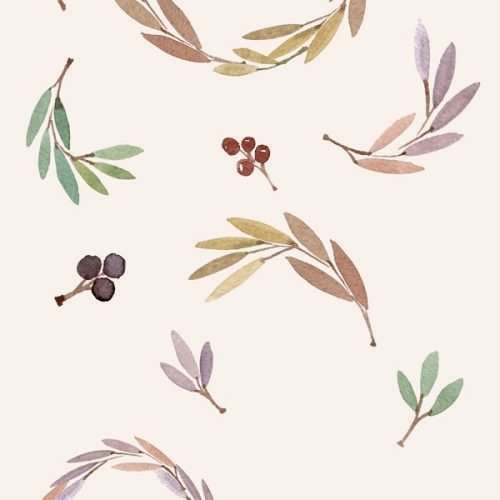 This set includes, delicate, watercolour graphics in various neutral and muted shades painted in a delicate, painterly style. 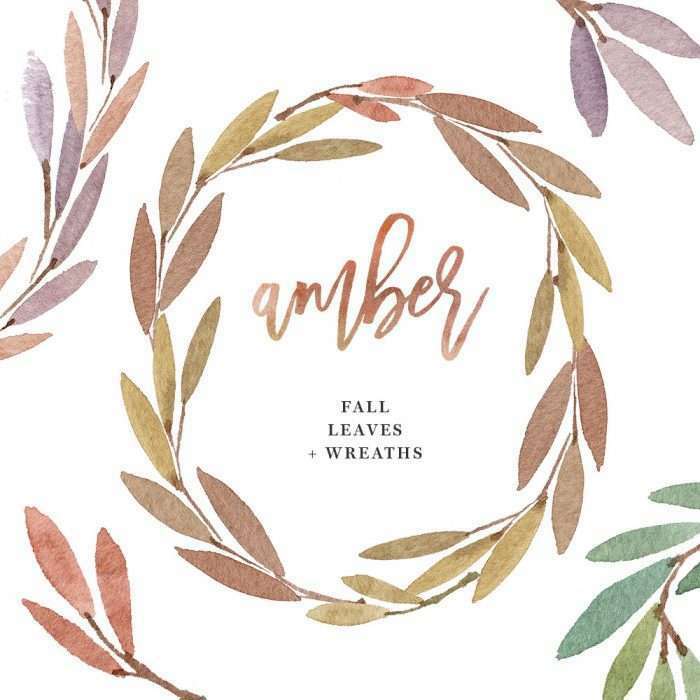 These leaves, branches & wreaths are perfect for designing invitations, planner designs, welcome signs, art prints, logos & branding, websites, packaging, etc. 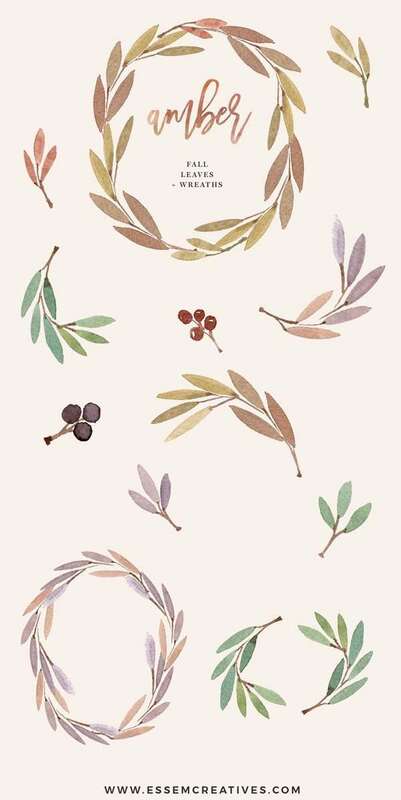 AMBER is a set of fall / autumn Watercolor Wreath Clip art set and also includes separate branches, leaves and berries. 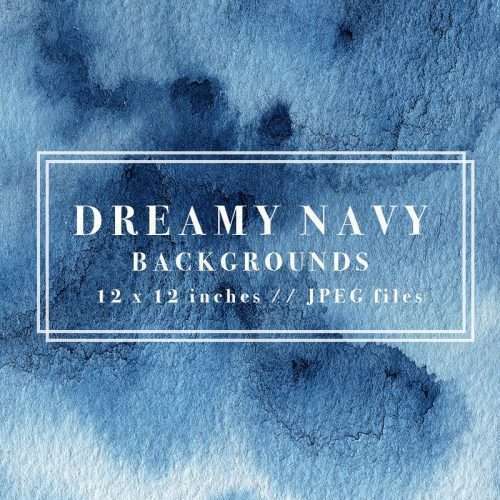 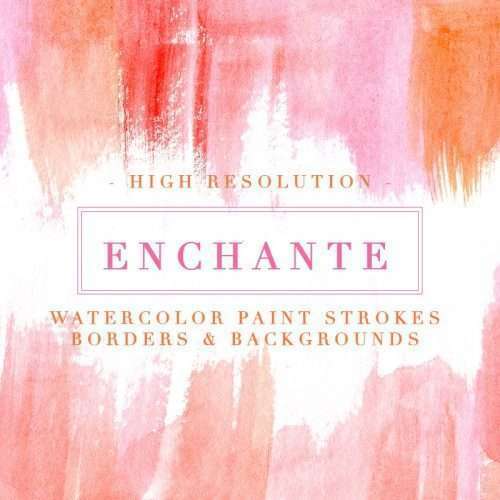 These watercolour graphics income various neutral and muted shades painted in a delicate, painterly style. 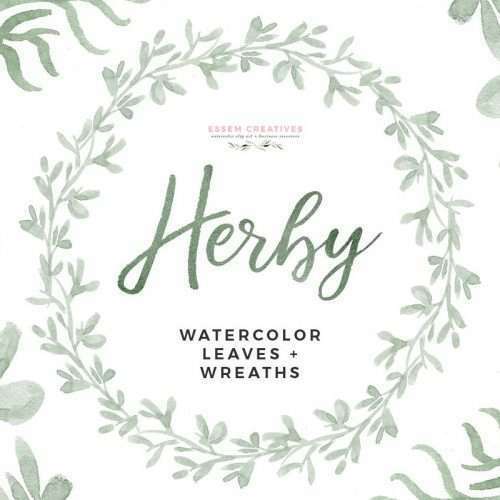 These watercolor wreath clip art are perfect for quickly designing logos, invitation cards, printable wall art and more. Painted in fall autumn colors of orange, yellow, rust and mauve with a touch of green, these are perfect for thanksgiving cards, halloween cards, fall wedding invitations, birthday party invites, seasonal social media graphics, for instagram posts & more. 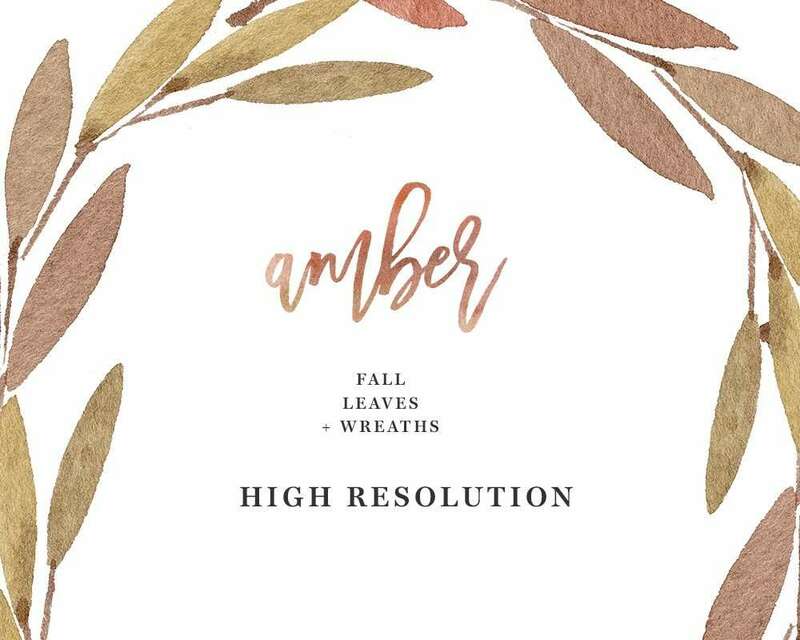 Use these fall watercolor leaves for creating custom logos, branding, pretty and feminine website headers & banners, greeting cards, invitation cards, and more.